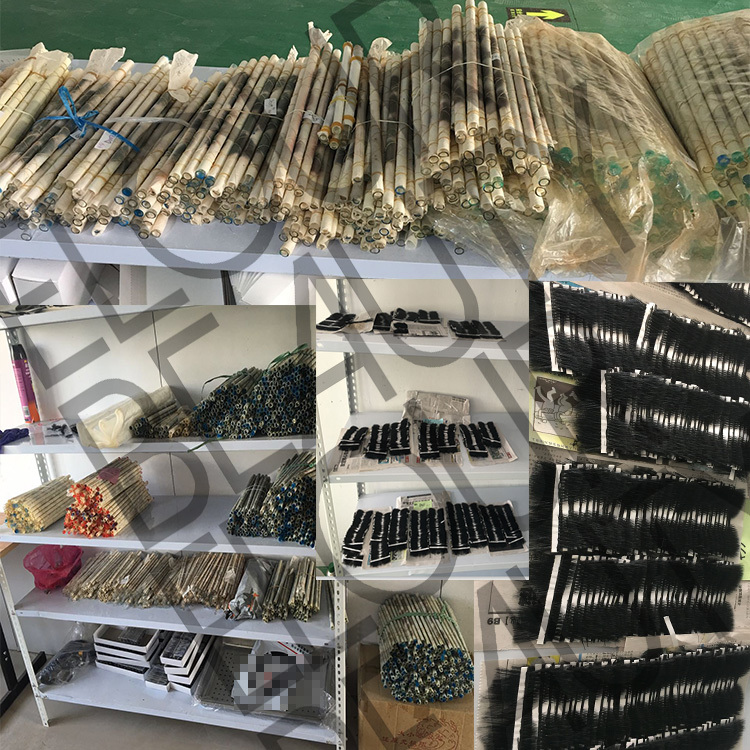 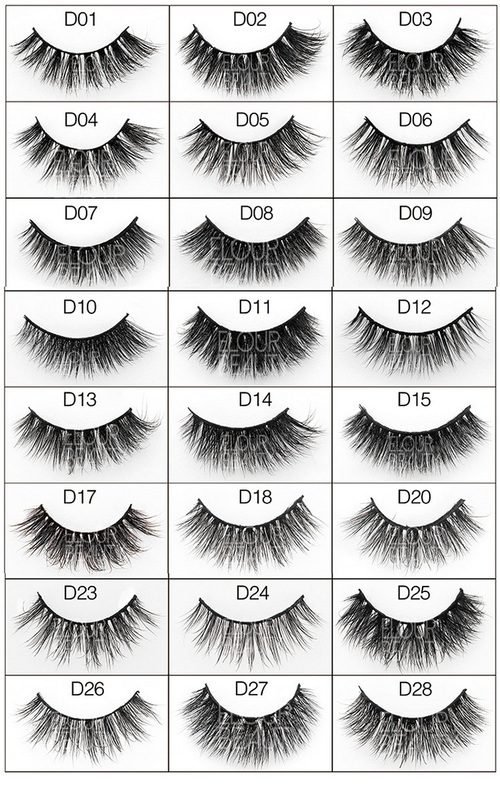 Top quality glamorous 3D volume mink eyelashes factory supplies.Made by the fine soft top quality mink hairs,cruelty free,long lasting,curls keep more than one year,comfortable wearing,so natural looking,just like the natural lashes,glamorous your eyes at the wink.Each hair is fluffy curly,triple layers make lashes so volume.China source eyelash factory directly supply,much lower price,fast delivery and quality guaranteed. 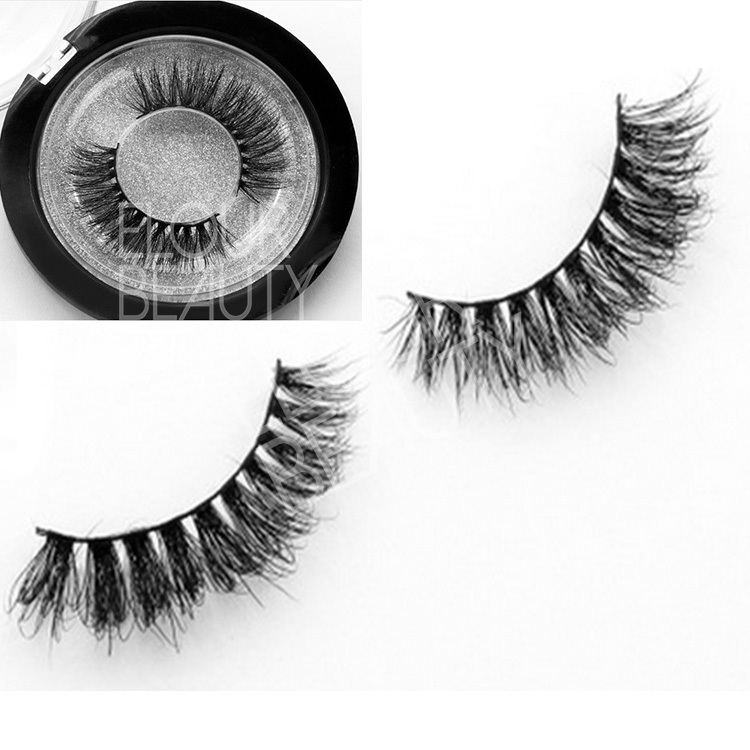 More and more 3D mink hair strip lashes for choices.Each one has different likes,and we are in trying our best to satisfy more different requirement.We create more new styes blending with the newest fashion items to make our 3d mink lashes styles always popular,and you are the first one to wear the newest 3d mink strip lashes.What are you hesitate?Visit our website:www.elourlashes.com and email us: info@elourlashes.com fo more styles and wholesale price. 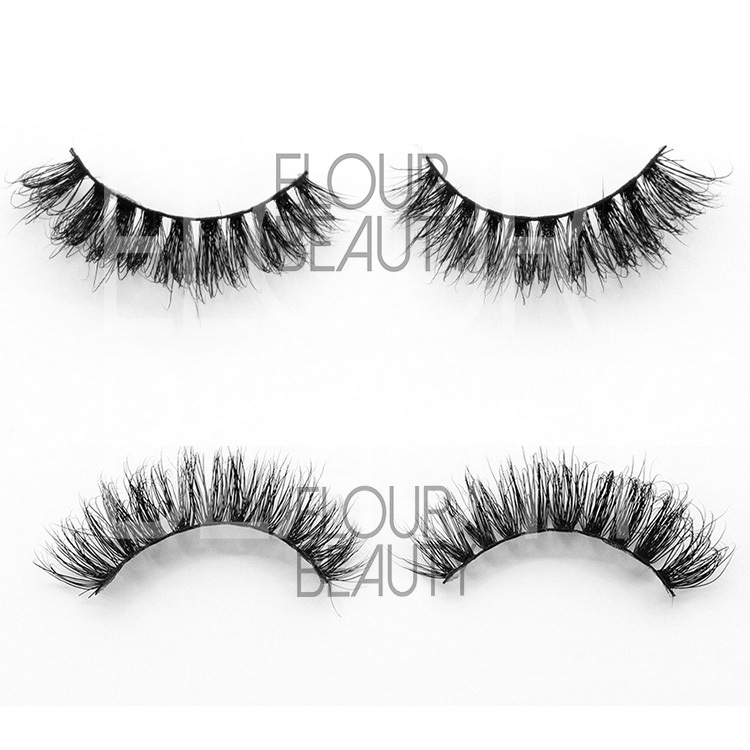 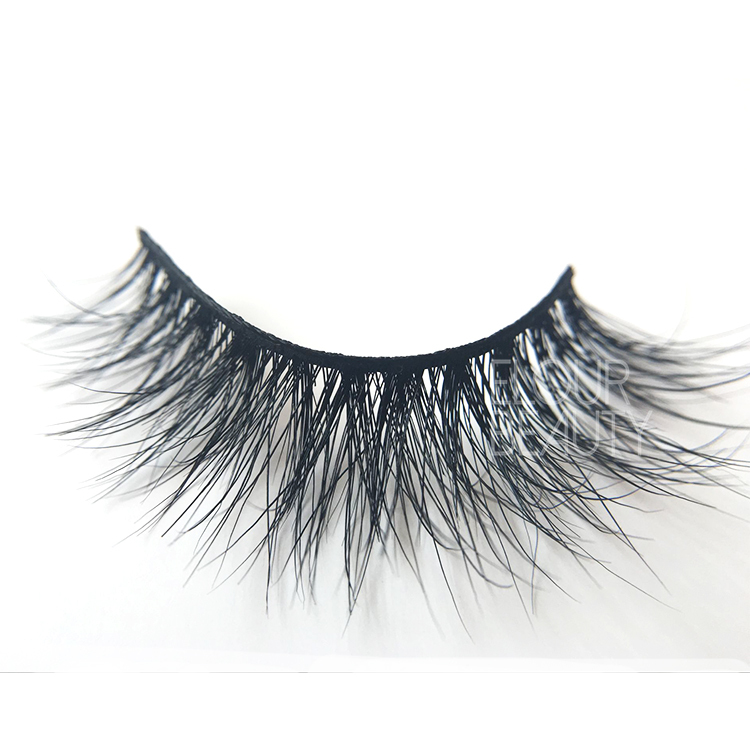 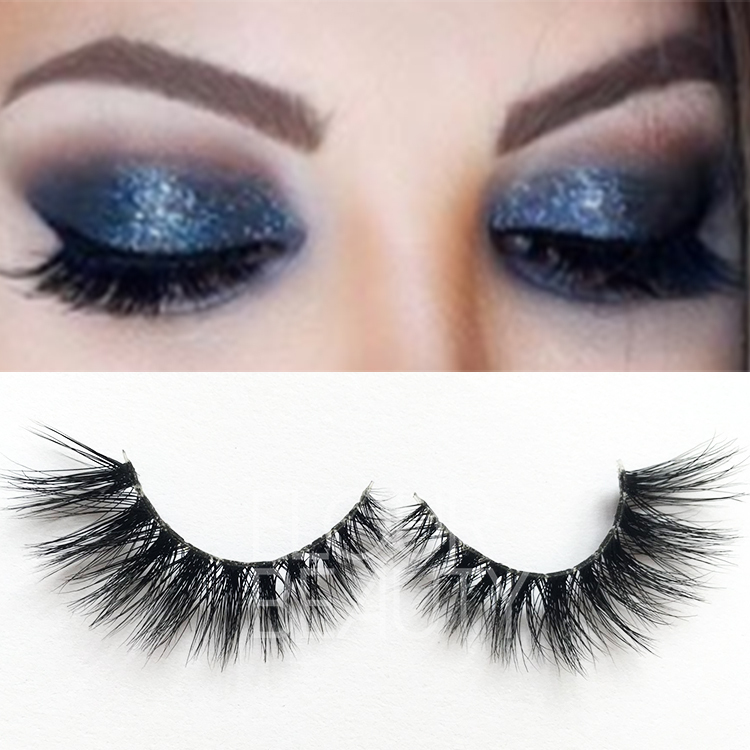 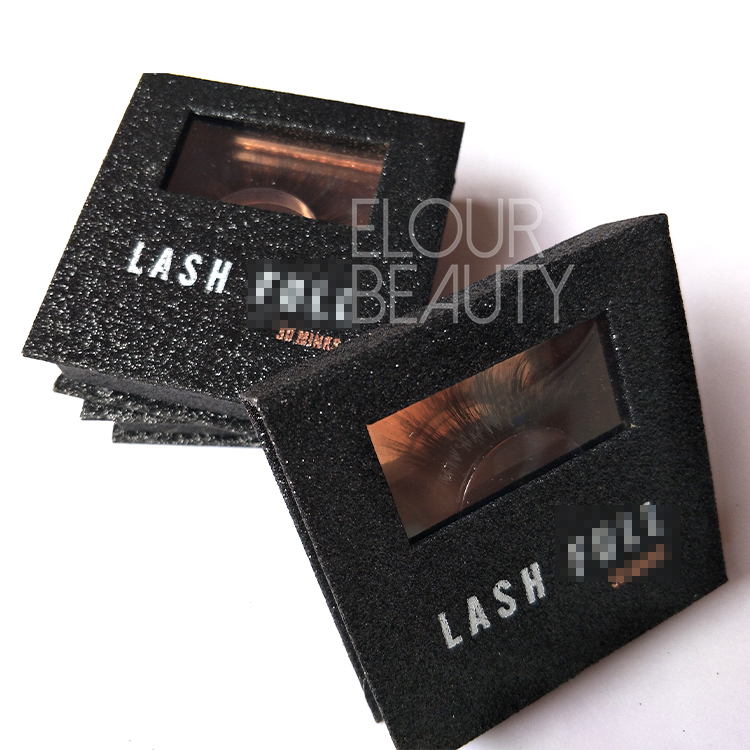 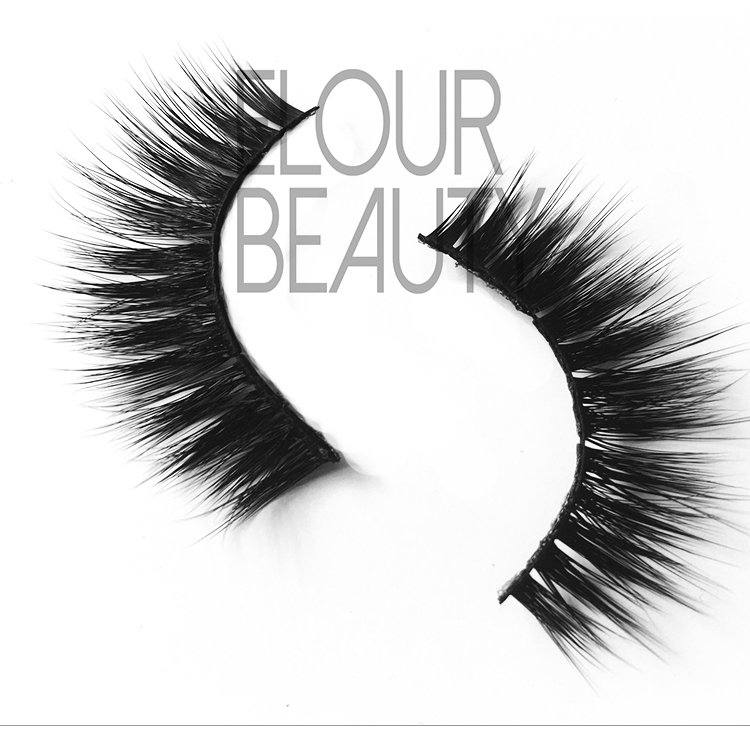 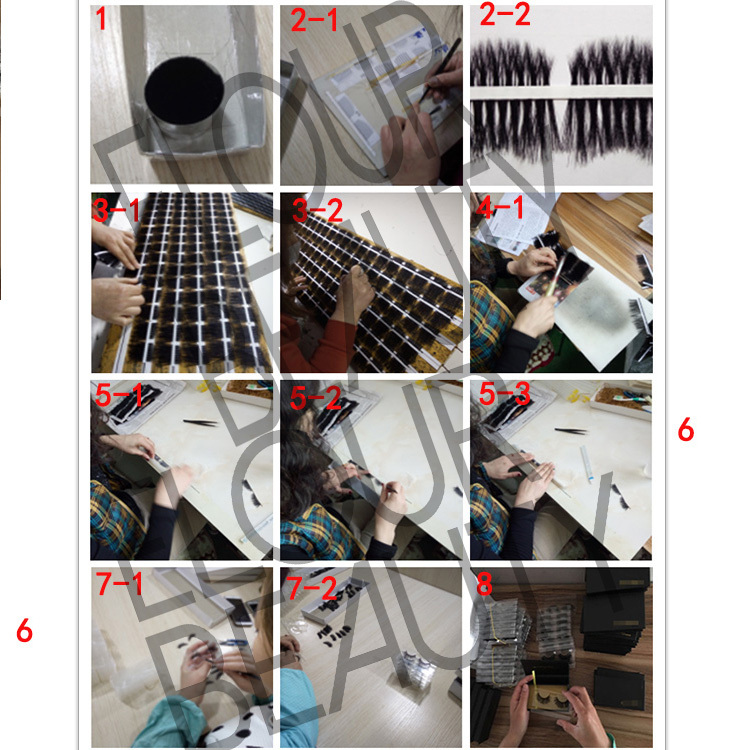 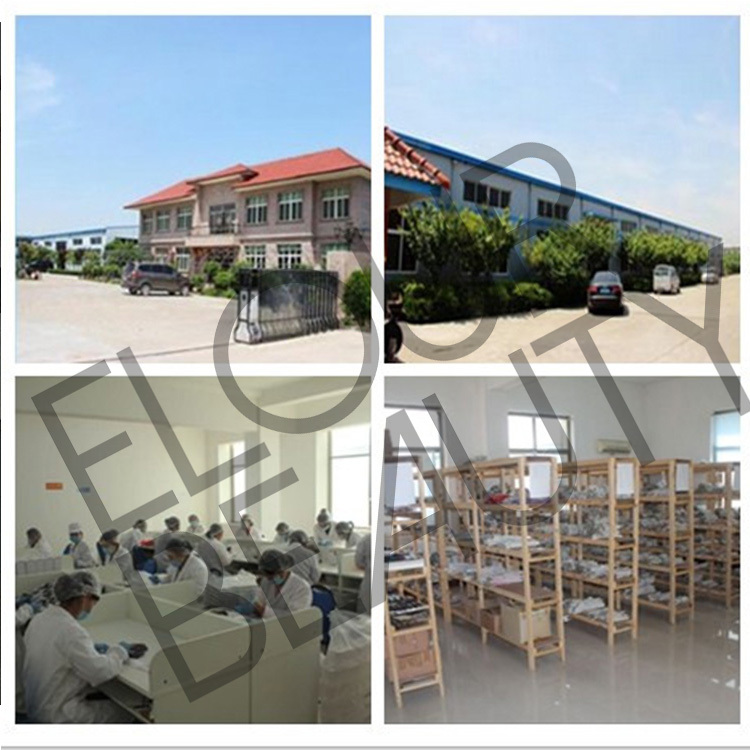 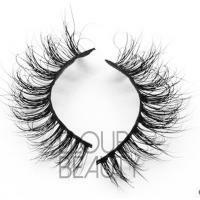 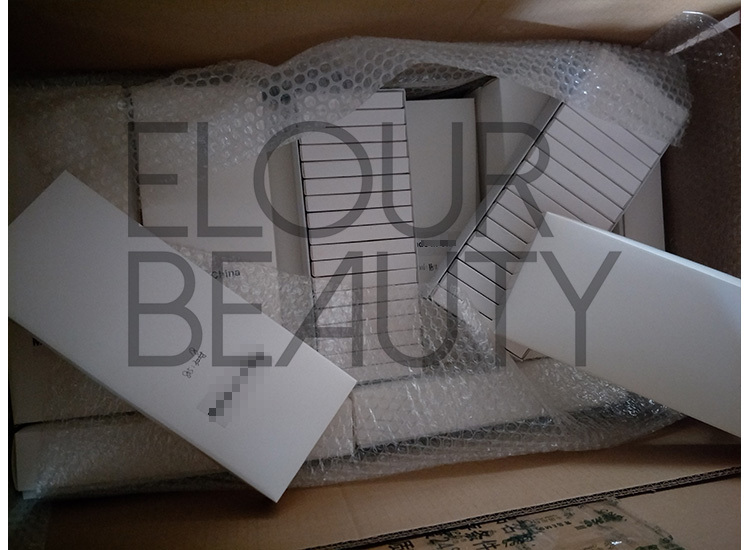 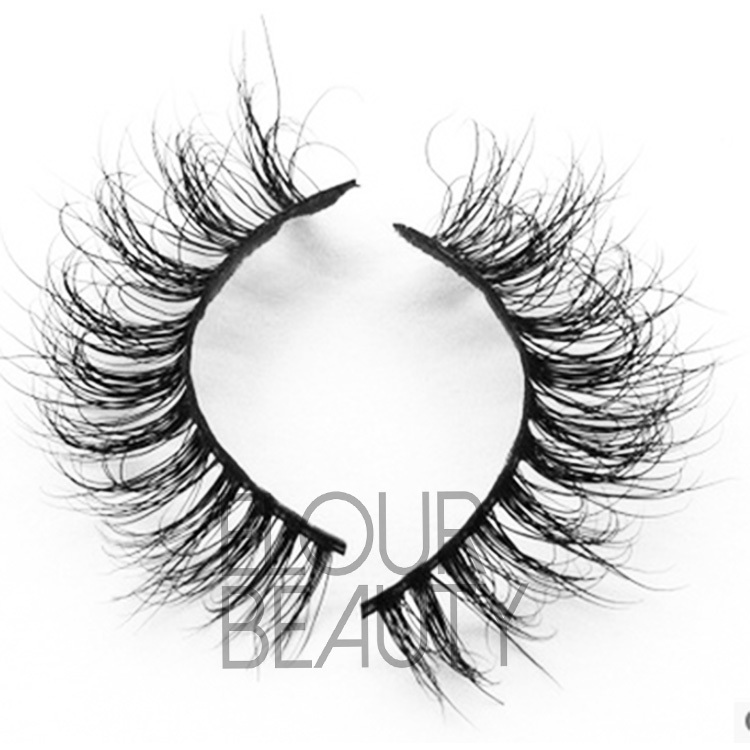 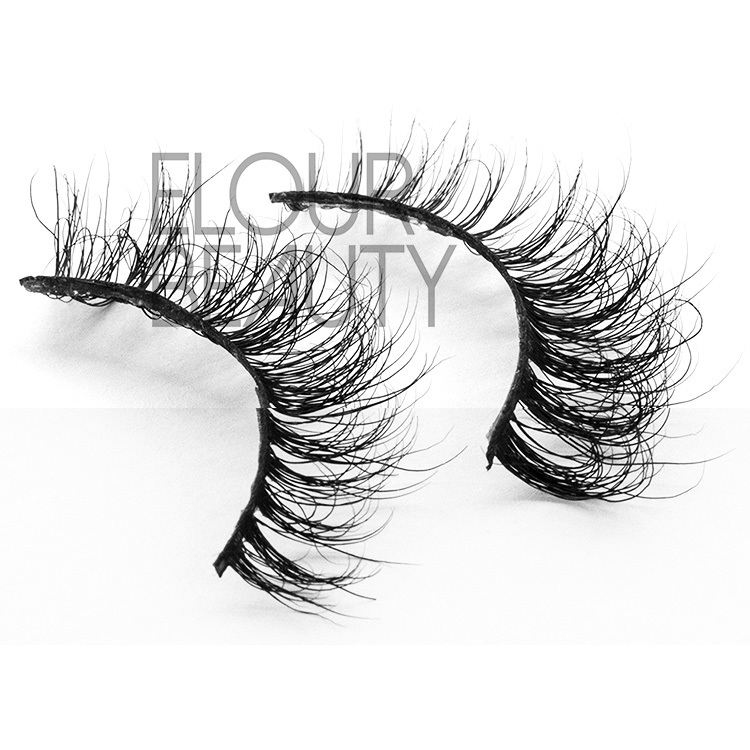 The procedure to making the volume 3d mink lashes private label and other fake eyelashes.